Are you interested in improved users’ engagement in your store activity? Do you want to increase your revenue? Why not to start from sending newsletters through email. 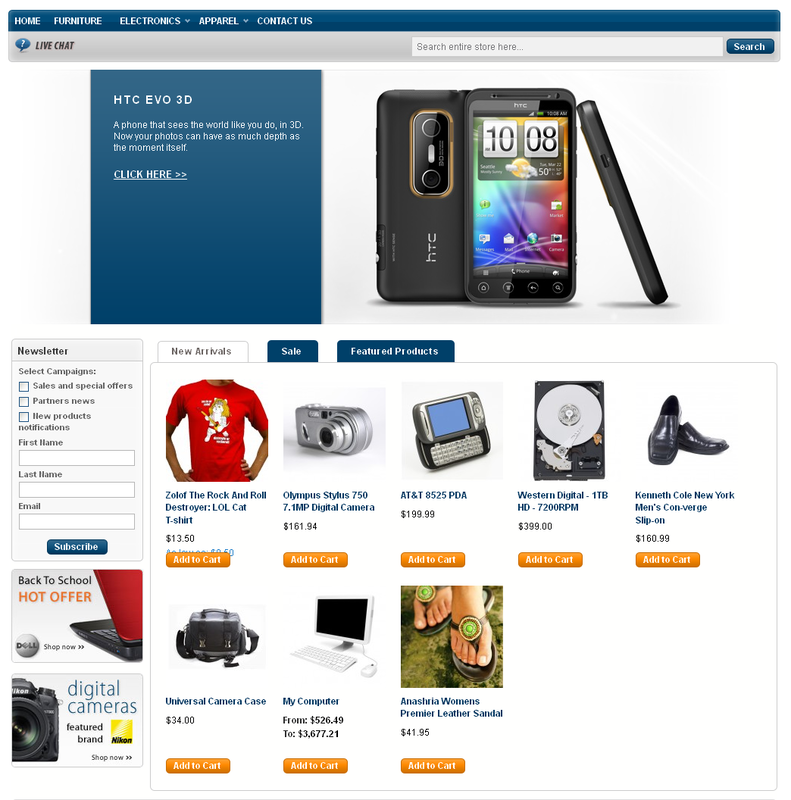 We offer to try our email marketing extension created for Magento. Check Newsletter Booster module with significant implemented functionality! A successful email marketing is one of the most essential techniques for boosting sales for today. The idea is not to send emails only, but to send newsletter campaigns to targeted groups of customers. If you know what are your subscribers really interested in, you will easily send them news of great value for them. Moreover by using our module you will track emailings’ results in order to improve your store campaigns efficiency. Get the most bang for your buck by using the Newsletter Booster! 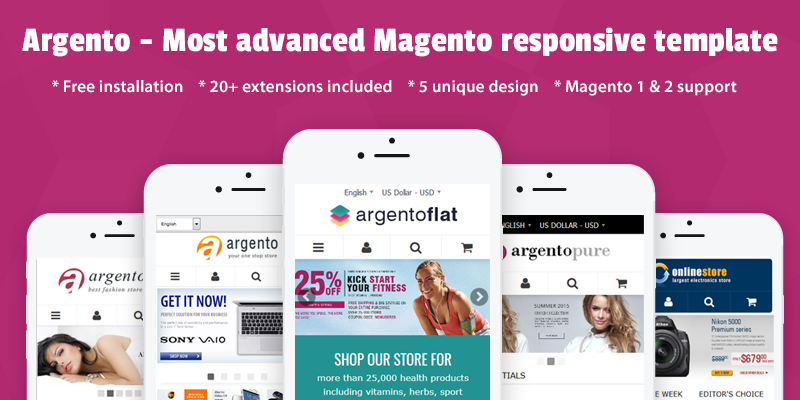 Find out more information and reviews about our module at Magento Newsletter booster extension page. Our extension consists of two modules. One of them is the Segmentation Suite, which is based on segmenting process. 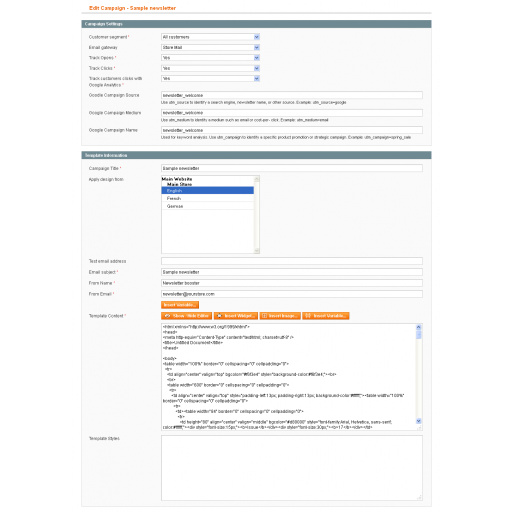 It allows you to filter customers by various conditions such as gender, email, city, etc. and therefore create customer segments. Creating segments will help you to send targeted campaigns and improve the email marketing overall. The Newsletter Booster is the second included module. It comes with widely customizable interfaces which provide you with creating and managing newsletter campaigns. 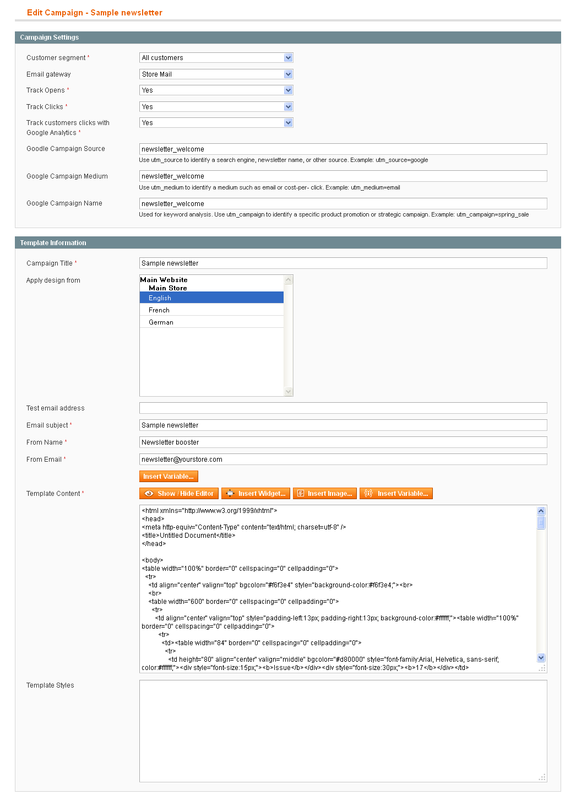 The extension enables the configuration of the campaign, tracking, sending and template settings. 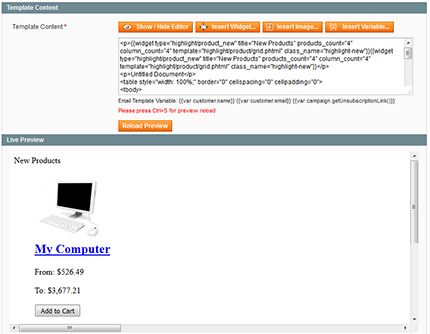 Moreover you are allowed to preview the template content right in the backend. The extension will help you to create multiple email campaigns and send them to different groups of subscribers. This way you could target your newsletter based on customers order history, customer shipping and billing information, customer group and customer activity. Check improved queue newsletter feature. First you plan the newsletter queue start date. 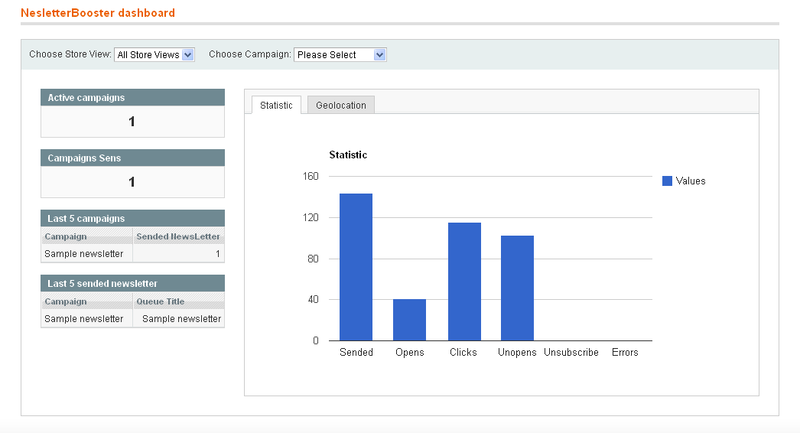 Afterwards you can track the sended data, opens and clicks of sent campaigns. The great thing about the plugin is that sending settings of the extension support sending campaigns to Newsletter Booster's and magento newsletter's subscribers separately. You will also send newsletter campaigns to customers segments' subscribers created before. 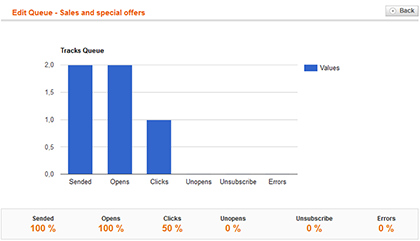 Thereby you can track e-mailing results by choosing different campaign subscribers. 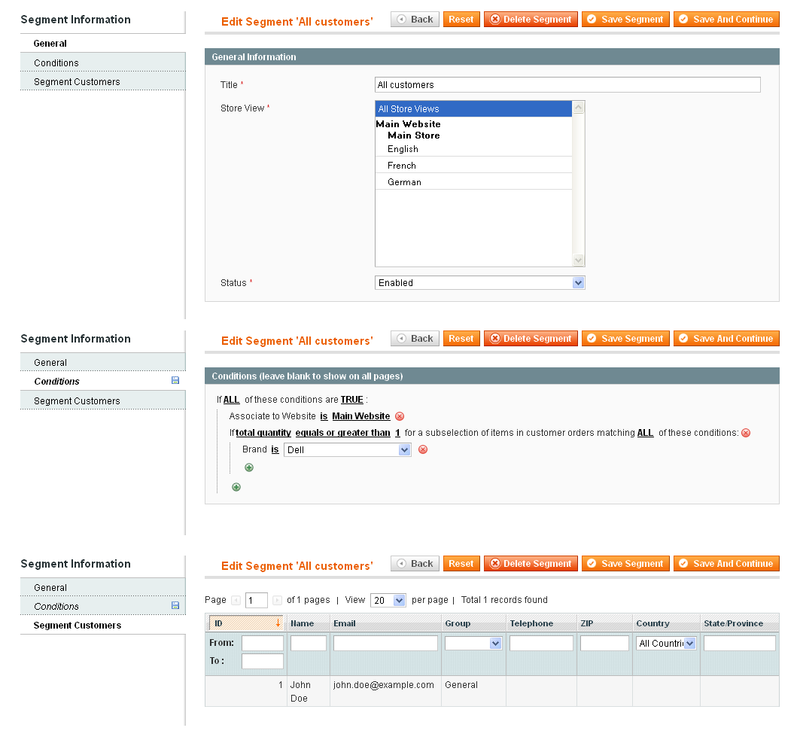 Our extension supports sending emails via Mandrill API and SMTP integration. Moreover, it enables the third-party mail gateway creation. Now you can add absolutely secure mail gateway in case you don’t use any other mail service for sending emails. Another useful feature of the extension will save your time and efforts during the process of mail sending. Before you start sending mails to the recipient, you might verify whether the email address is valid. You can run test in the background only and get a result. After you make sure that the mailbox exists, keep on sending. Newsletter Booster extension comes with clear and extended statistics. You are allowed to track number of clicks and opened emails. In order to make the tracking more efficient, you can enable the Google Analytics service within the campaign customization. You can also track users’ activity worldwide by using integrated geolocation feature. Moreover, you can track the e-mailing process differentially depending on targeted groups of subscribers who receive newsletters. With this extension I can manage my own lists for send newsletters to one of our customer groups (wholesalers) and no for all. I have using the mandrill feature too that works perfect. Great work and fast support! Some marketing guru say "money is in the list" and I say that with this extension you can get it! 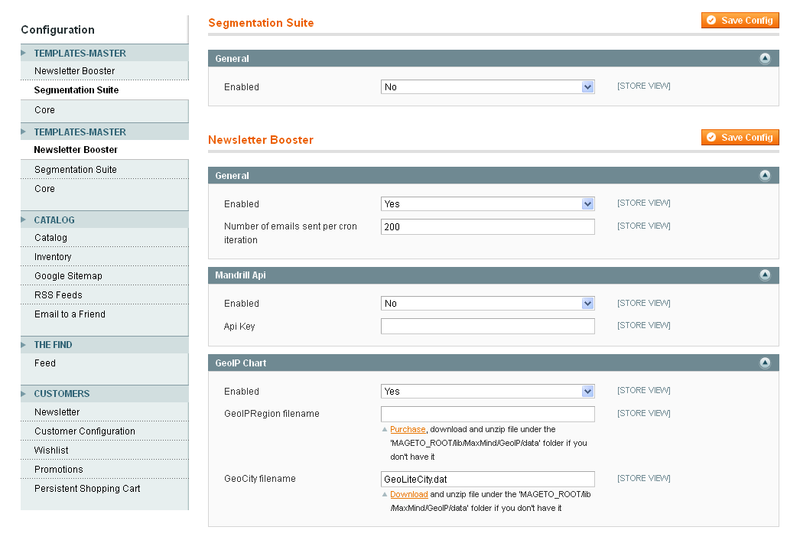 You can create segmentation and send newsletter and promotion only to customer "sure". Last but not the list excellent support! View all reviews for Newsletter booster - Ultimate Magento newsletter with built-in customers segmentation.